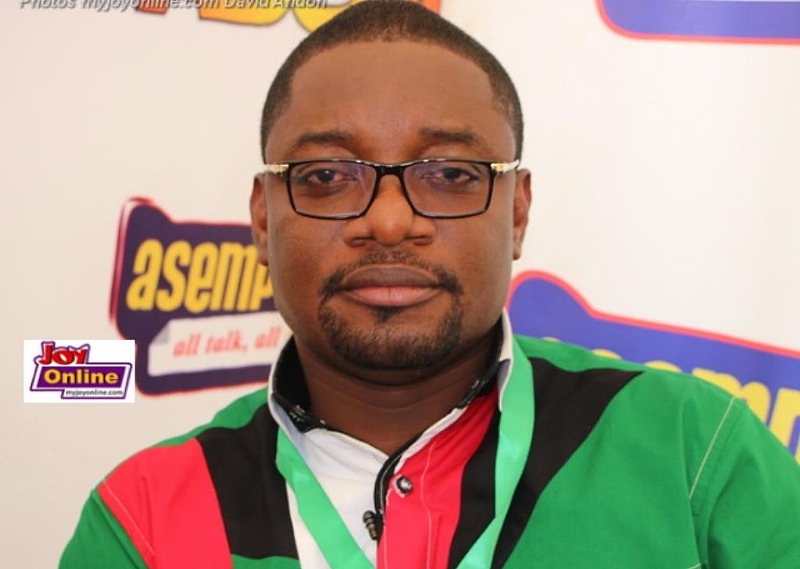 A National Communications officer hopeful of the opposition NDC, Mr. Fred Agbenyo has stated that he will enhance his party's relationship with the media when he is elected as the substantive National Communications officer at the party's impending National delegate’s congress. Mr. Agbenyo, who is contesting with one other contender for the opposition's top communications job stated during an interaction with our media outfit that “The NDC for some time now has had some relatively negative publicity in the Ghanaian media. This he indicated is as a result of its poor relationship with the media"
He believes that for the NDC to be properly positioned in the media there is the need for it to build a solid relationship with media who are the fourth estate of the realm. "The media are our partners. If we really want to get our message out there, it is important to build a mutually beneficial relationship with them. They are an important stakeholder" He further added. The NDC will be going to the polls to elect its next crop of National Executive come November 17, 2018. Mr. Agbenyo who is currently a National deputy communications officer is counting on his rich experience on the job and his loyalty to the party to annex the slot. Mr. Agbenyo, a PhD candidate in Strategic Management at ABMS-The open University of Switzerland is seen by many opinion-watchers and party faithful as calm and cool headed. The kind of person that can strike a solid relationship with media practicitioners for the benefit of his party. The race for the National Communications officer position appears to be a tight one as Mr. Agbenyo comes face to face with Sammy Gyamfi for the opposition's top communications job.